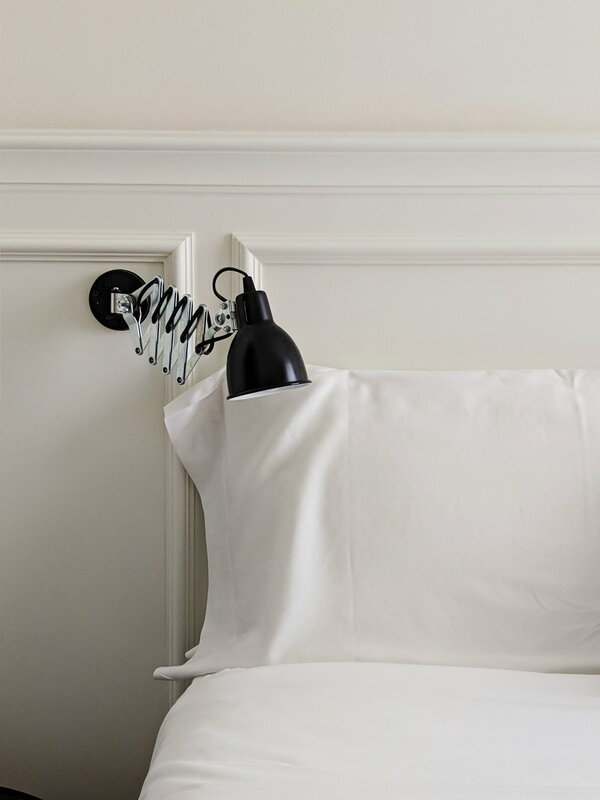 A design-conscious hotel (boutique hotel) is my favorite travel guilty pleasure. Good design speaks to my own professional background in interior design. A boutique hotel is a nice pairing to the art I see at the exhibition, fair or whatever art event led me to travel to that city. And finally, but certainly not least importantly, design hotels provide a great ambiance for rest. Post-Marrakech, this is exactly what I needed. My flight route from the US to Marrakech connected in Madrid. On my return, the flight into Madrid arrived in the evening, long after the flights to the US had departed, which to my delight necessitated a layover in Madrid. I flew the same route to Marrakech last year for the inaugural 1-54 Contemporary African Art Fair in Morocco and stayed at the The Principal Madrid Hotel for my overnight in the Spanish capital. The Principal is grand – a neoclassical façade with a plush interior (expected) but not overdone (surprising). It was classic Spanish romanticism with the restraint of modern design savvy. After my return from Marrakech this year however, I opted for a more simplistic setting and booked a room at Dear Madrid,. In the room, herringbone wood floors introduced character in the neutral-palette room. Added to that, the all black tiled bathroom offered a moody change of aesthetic. On the heels of the visual stimulation of eccentric Marrakech the change in palette and design of Dear Madrid, soothed my senses. The hotel is located centrally in Madrid, so outside of its doors was a frenzy akin to Marrakech. I avoided the bustle and remained inside of my Nordic-inspired space, however. I was so calm in fact that I overslept for my return flight the next morning to enjoy a few more hours in bed – also by design. Photography by Nadia Sesay unless noted.